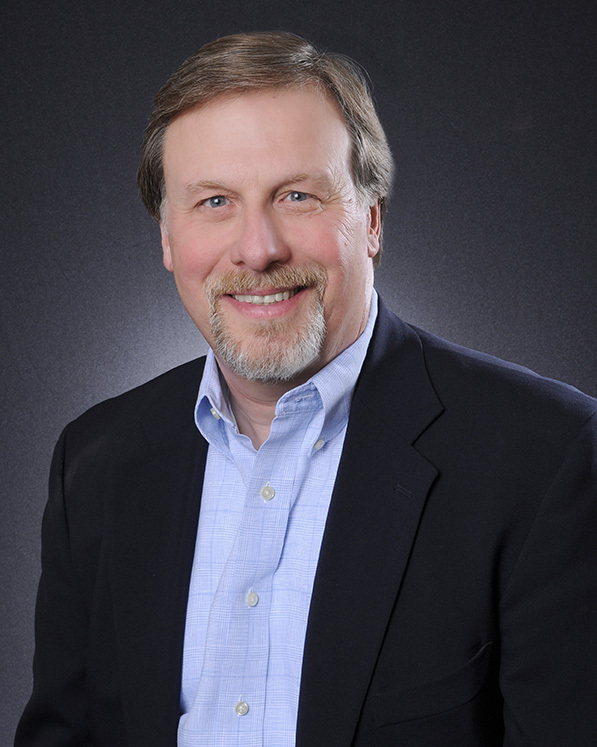 Mission Statement: Nanney Partners strives to positively and professionally impact our clients and our community. We achieve our goals by helping others achieve theirs. Our home sellers and buyers become lifelong clients and friends because we place their interests ahead of our own. 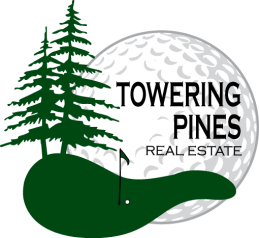 We have been real estate brokers in the Pinehurst / Southern Pines real estate market for many years and will be here for many more. 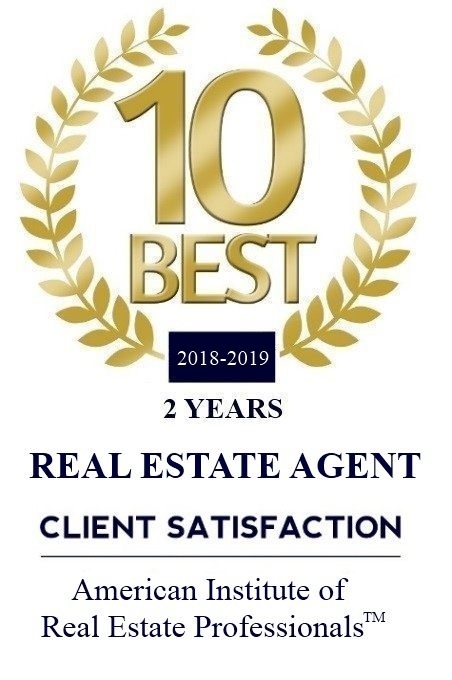 This longevity and confidence come from providing the highest level of professional services to a great many buyers and sellers, and their recommendations to others that result in repeat and referral business. 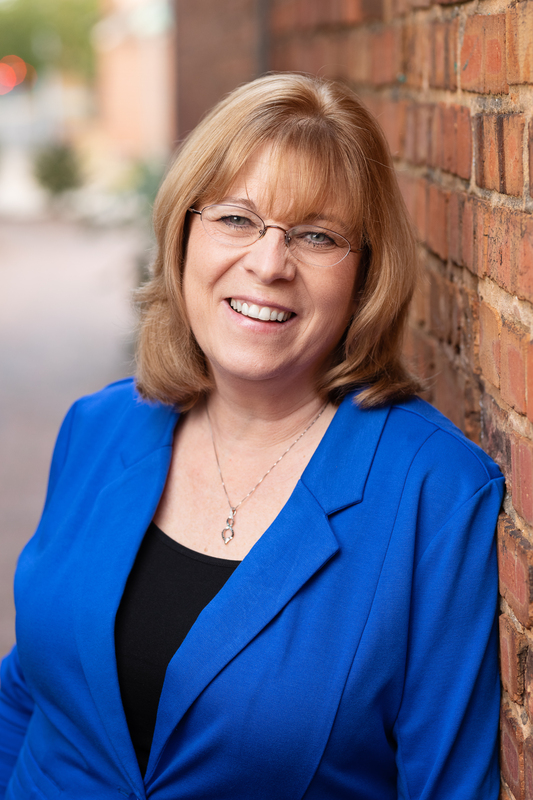 As full service Pinehurst / Southern Pines real estate brokers, we work with buyers, sellers and investors in real estate transactions spanning all price ranges and property types. Residential Single Family – Our residential single family services connect buyers with sellers every day, and we do it with professionalism and total dedication to our clients. This property type is the majority of our market transactions, but by far not the only one in which we have expertise. Condos and Townhomes – While these properties are residential, they’re a very different market focus, and we are experts in evaluating condos and helping buyers and sellers to cope with the special financing and homeowner concerns for this property type. Multi–family – Investors are great clients for us. Multi–family properties are a very unique market. The detailed return on investment and valuation calculations investors need to evaluate properties for rental are second nature to us.Commercial – Whether it’s a shopping mall, a small office building or a restaurant space, I’m your commercial property specialist. Contact me for your commercial property needs in the Pinehurst and Southern Pines real estate markets. Vacant Land – Land is a very special property class. It’s relatively easy to show a gourmet cook a wonderful commercial kitchen in a home and see their eyes light up. It’s more of a challenge to help a buyer or seller to realize the potential in a piece of land. I’m the best at it in the Pinehurst and Southern Pines real estate markets. Call me at 910-528-2078 or email me to start a discussion of your needs. Or, fill out this quick form and tell me about your property interests and an overview of your needs.